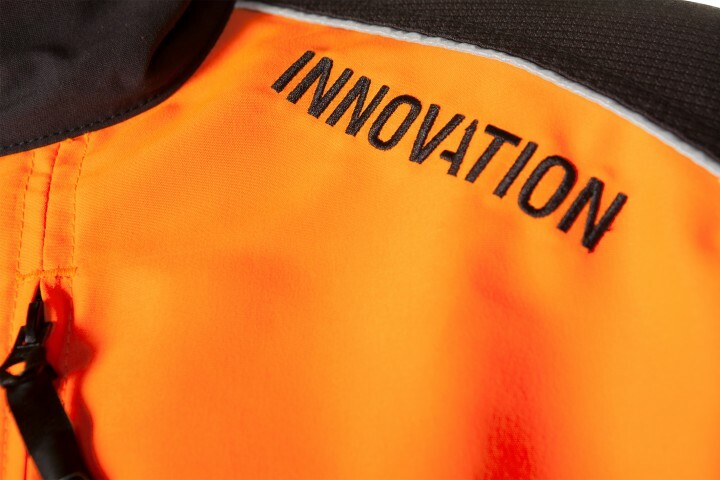 Being lightweight, highly ventilated and very robust, this working jacket has been developed with the same mindset as the W-AIR trousers in the Innovation range. 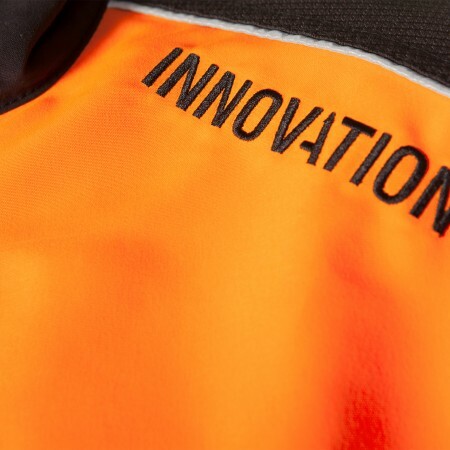 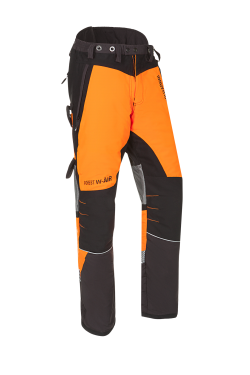 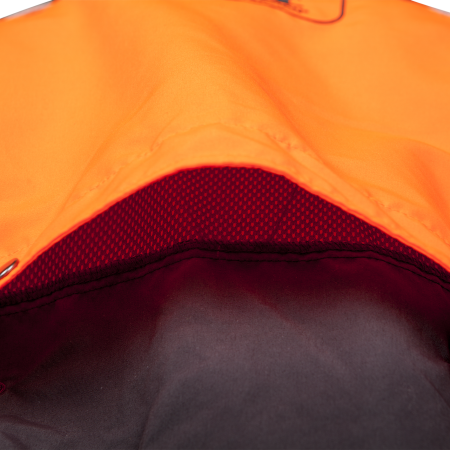 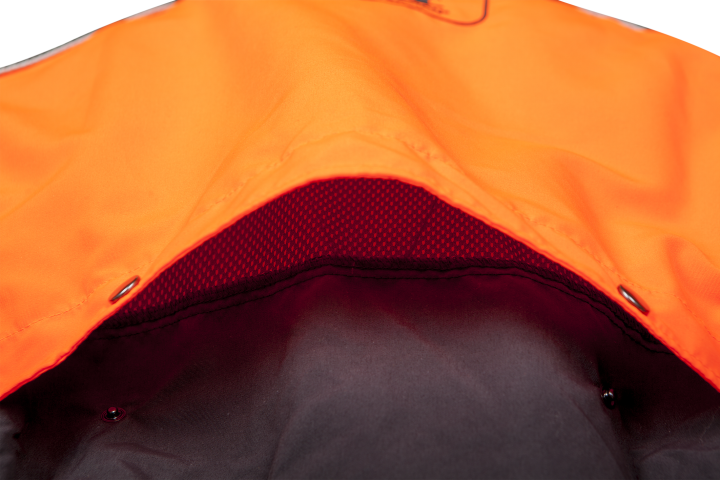 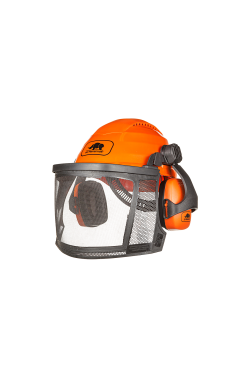 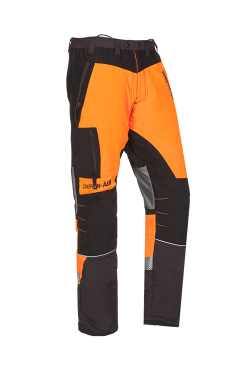 With its hi-vis orange Pezatec fabric and retro-reflective striping you are sure to be seen, which highly increases safety. 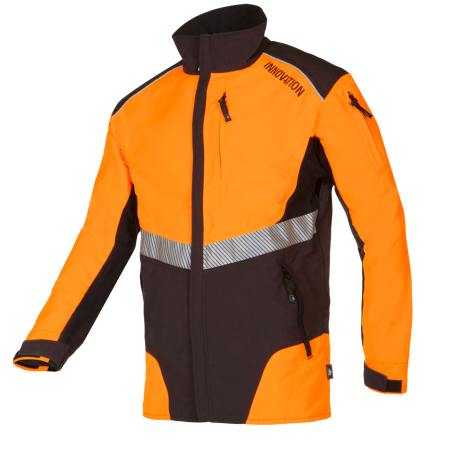 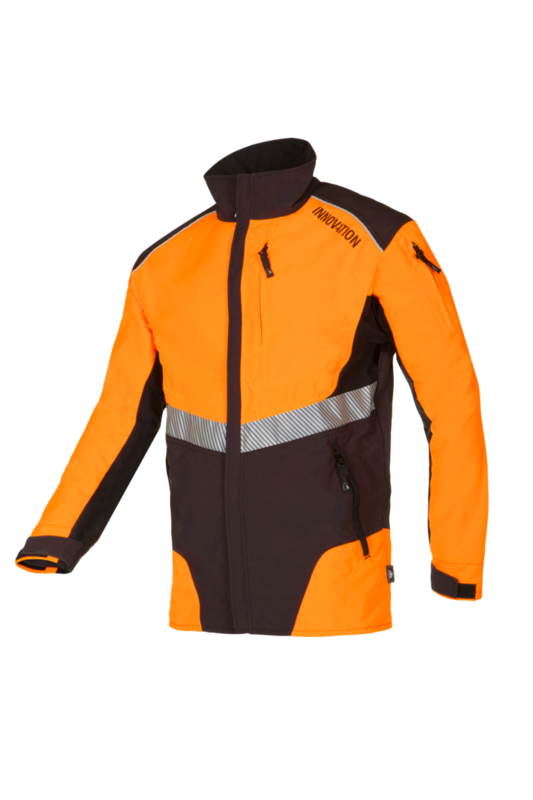 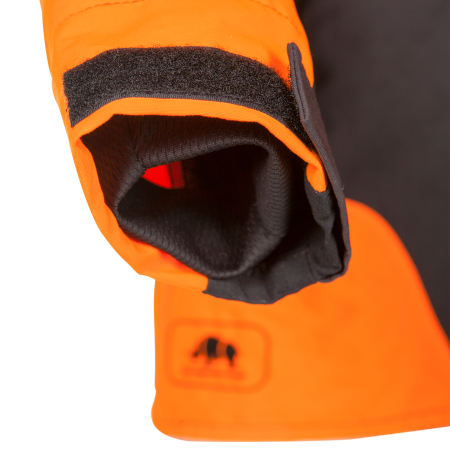 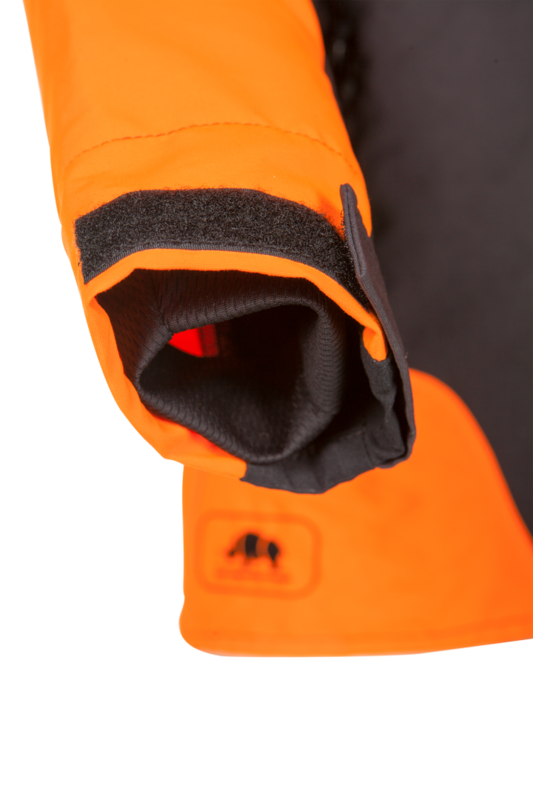 The waterproof Tektor shoulders with a return on the collar assures this jacket a long life all whilst giving you the highest comfort!